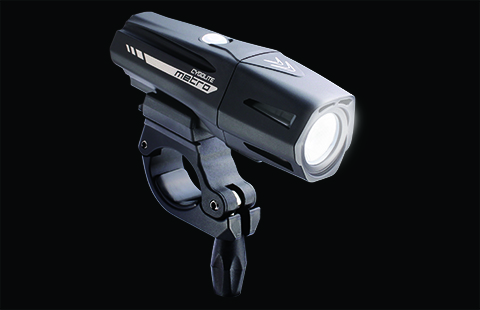 Cut through the darkness with the newly designed Metro Plus™ 800, unleashing an intense 800 lumens on the roads and trails with exceptional brightness and clarity.  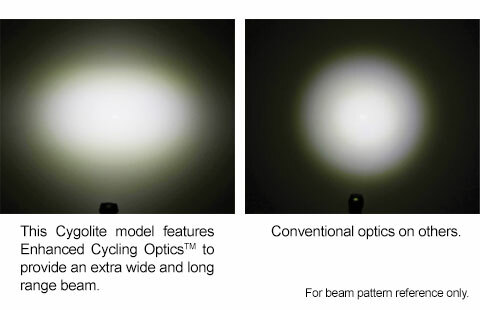 Its cycling tuned lens maximizes your line of sight with an extra wide, long range smooth beam. 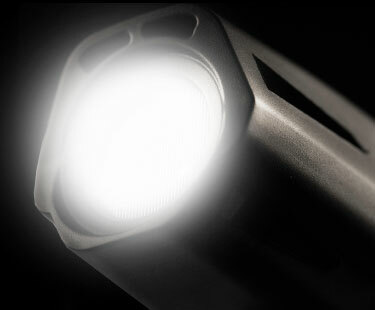 Not only limited to night, the Metro Plus' DayLightning® mode makes you stand out in broad daylight to give you the advantage anytime and anywhere you ride.